A tankless water heater for your home in Ponca City is a judicious and energy-saving option. Drain Doctor has the expertise to install these units in a home of any type or size. Our knowledgeable technicians can offer the right advice about tankless water heaters, which are not just for faucets and sinks. At Drain Doctor, we also install these units for a few other purposes in your home. We can install a tankless water heater to pre-heat water for home appliances such as a washing machine or a dishwasher. We can install them for generating hot water for a bathroom or hot tub that is not connected to the main water supply. Our experts can even offer you advice in regards to installing a tankless water heater as a supplement to your solar water heating system. The key to a smooth, long-term operability of your tankless water heater lies in its customized installation. Our proficient plumbing teams in Ponca City will ensure that your tankless heat is installed in a way that it runs at optimal energy efficiency to produce the energy savings that you have been seeking. A stellar Drain Doctor plumber, and every one of them is, will take into account the fuel type, general climate, safety issues, and local building code regulations for a perfect tankless water heater installation. 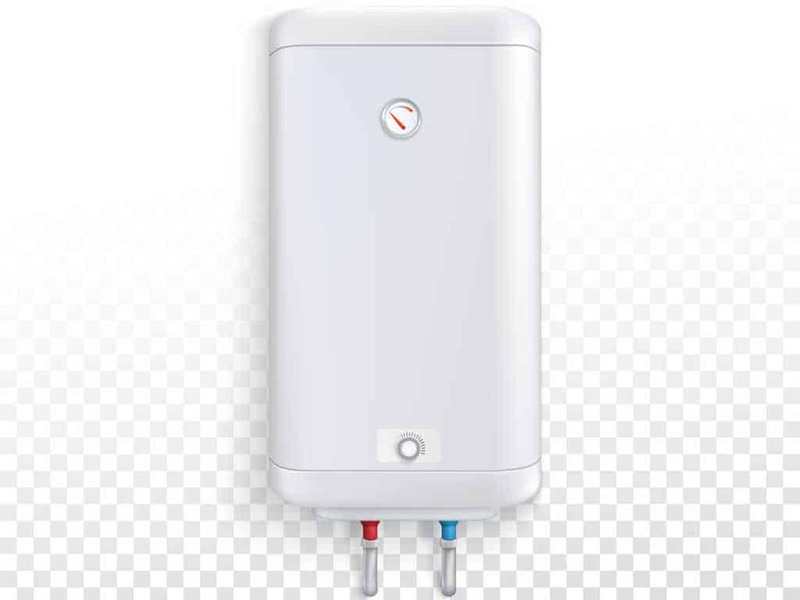 If you are looking to save on your energy costs with a tankless water heater for your home in Ponca City, OK, call us today at (580) 304-9653 or schedule an online appointment.